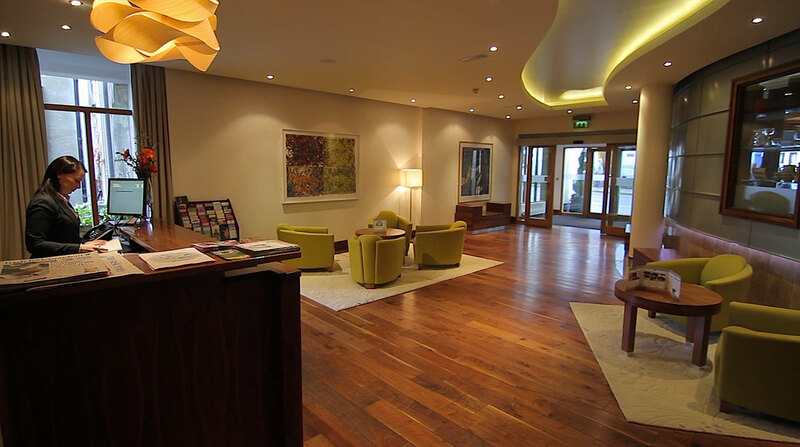 Kilkenny’s favourite boutique hotel, a relaxed oasis in the heart of the old city quarter. 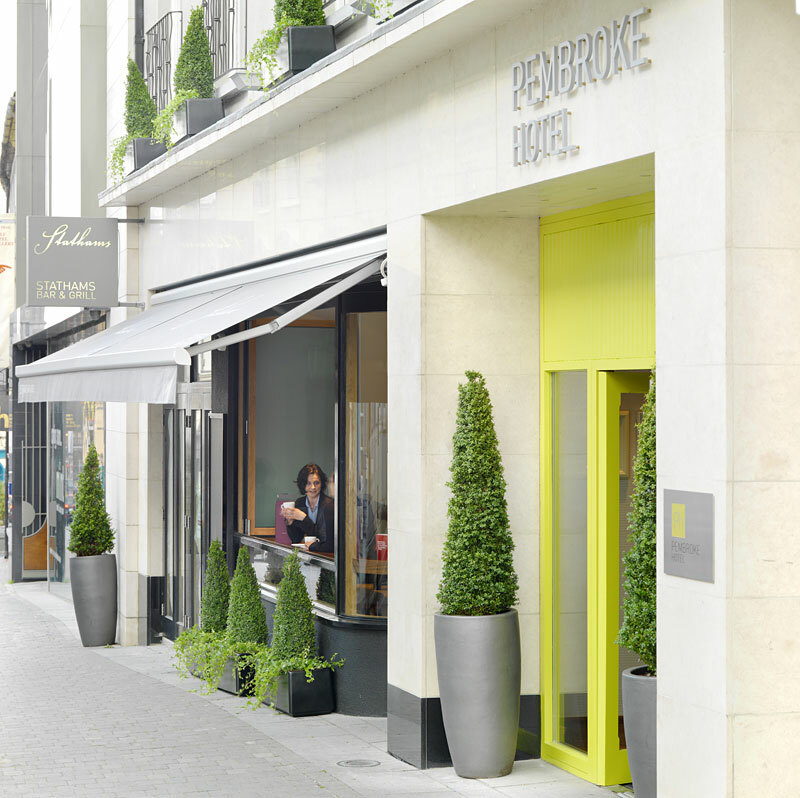 The 4 Star Pembroke Hotel is situated on Patrick Street, Kilkenny’s most exclusive street right in the centre of a city that is rich with medieval heritage and alive with a vibrant arts culture. 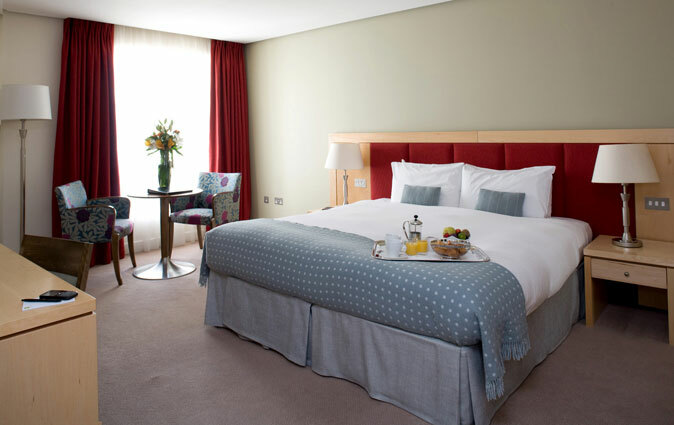 With 74 comfortable, spacious, airy bedrooms, it’s Stathams Bar and Stathams Restaurant and a dedicated business centre 11 Patrick Street, the Pembroke Hotel offers a peaceful welcoming charm with quiet luxury and comfort at its core. 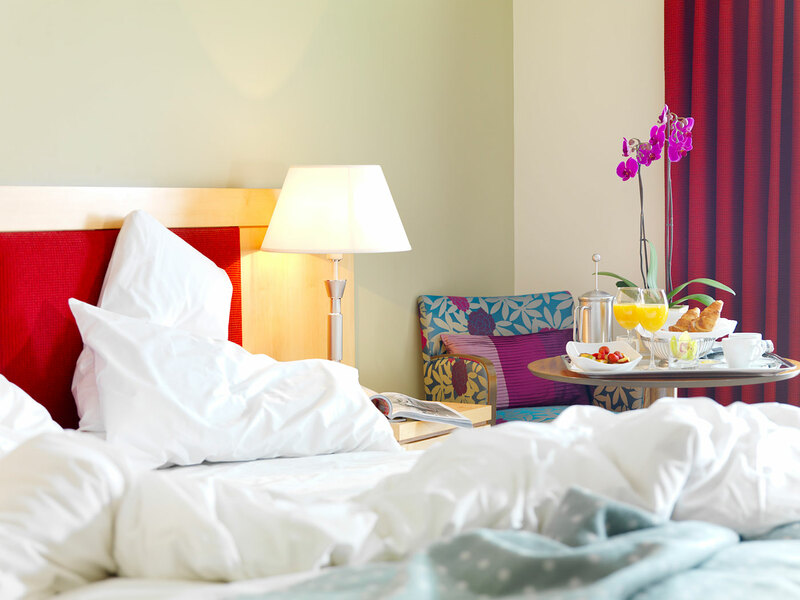 You will feel truly comfortable in this warm and friendly hotel where you are assured of a restful sleep in the heart of the city. Surrounded by Kilkenny’s most famous landmarks including Kilkenny Castle, Butler House and Gardens and the National Craft Gallery it is fitting that we take our name from the Earl of Pembroke for whom Kilkenny castle was built. 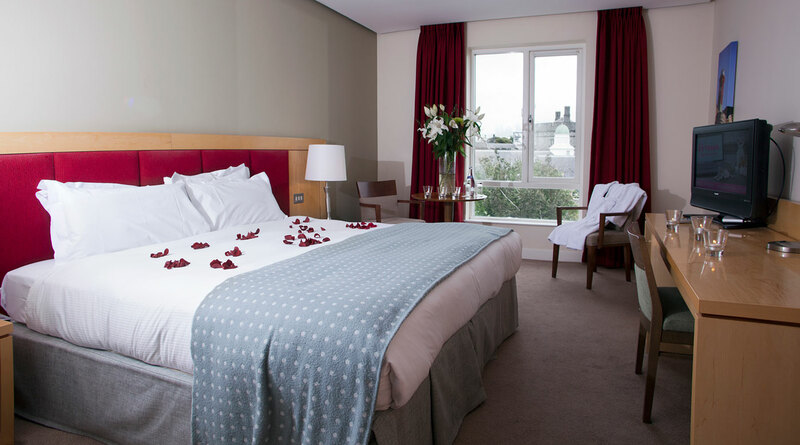 Guest Rooms: The Pembroke Hotel has 74 bedrooms, all of which are quiet, light, airy and spacious offering ample sleep and workspace. The bedrooms feature fresh calming interiors, in a comfortable modern style with king size beds, air-conditioning, flat screen TVs and free wifi. Restaurants: Stathams Bar &amp;amp;amp; Grill serves hearty food with creative flair in cosy surroundings on Kilkenny’s most chic street. This combination of old-time hospitality and laid-back style has created a relaxed yet buzzing eaterie much loved by Kilkenny. Chunky tables with wood-panelled walls are the perfect complement to a menu that features rustic food prepared with artistry. 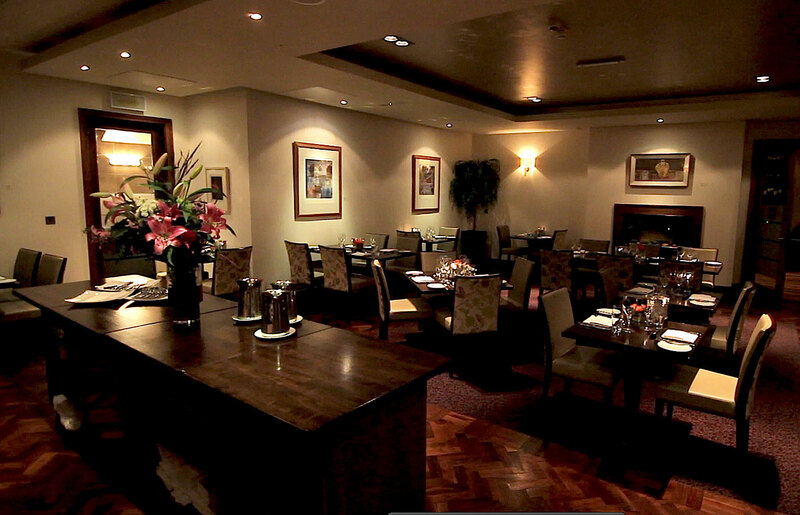 Our food changes with the seasons and we have a real commitment to Kilkenny artisan produce. 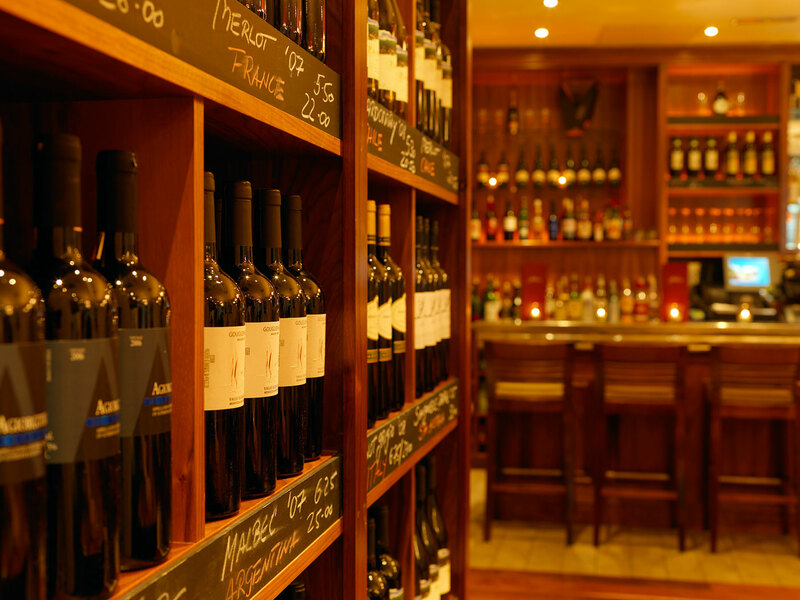 Menus move with the rhythm of the day so drop in at any time and enjoy a morning coffee with home-baked scone or pastry, a wide lunch menu, afternoon treats including our famous chocolate brownies and biscuit cake, or our sumptuous a la carte evening menu.